Just in time for the holidays! 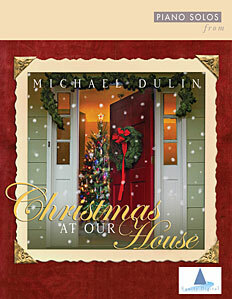 Michael’s new sheet music book, Christmas at Our House, is now available! Whole song book physical copy is $20.00. Whole song book PDF download is $12.95. Individual songs available in PDF format for $3.50 each.